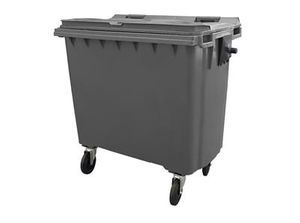 If you are looking for Budget skip hire in Dorchester then you have come to the right place. 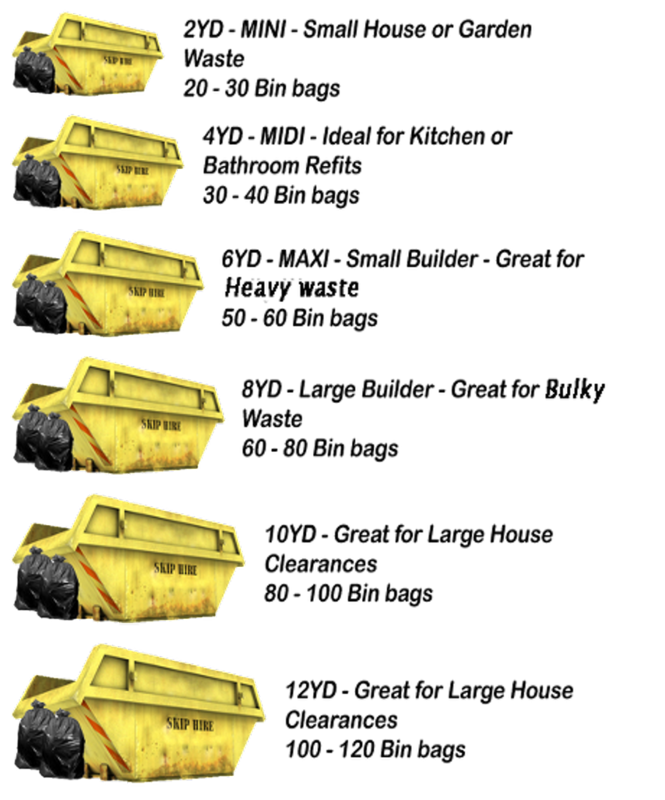 We offer cheap and reliable skip hire across the whole of Dorchester, providing a range of budget skips to suit your needs. 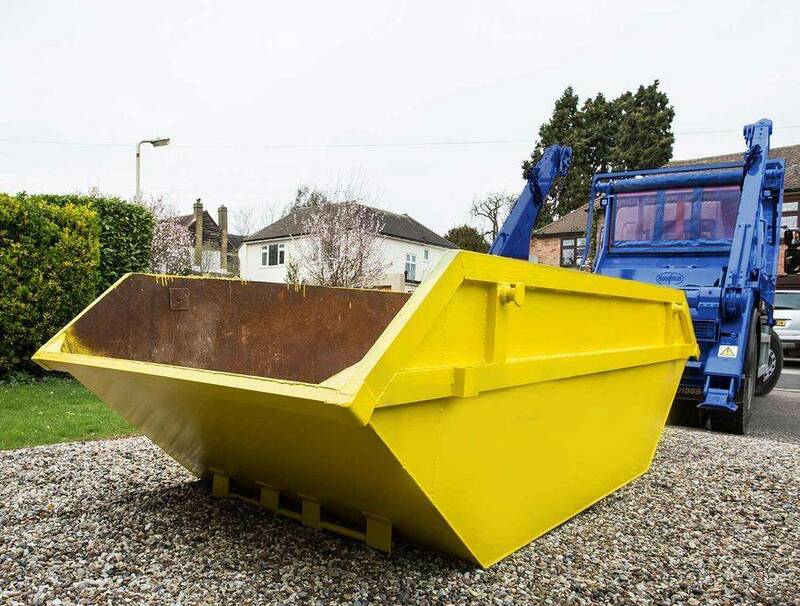 Whether you are clearing a house, sorting out an office or managing a building site, we have a skip suitable for your requirements and budget. 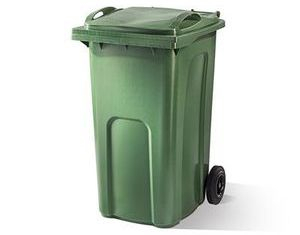 Choose between a mini, midi, maxi, roll-on-off or drop door skip. 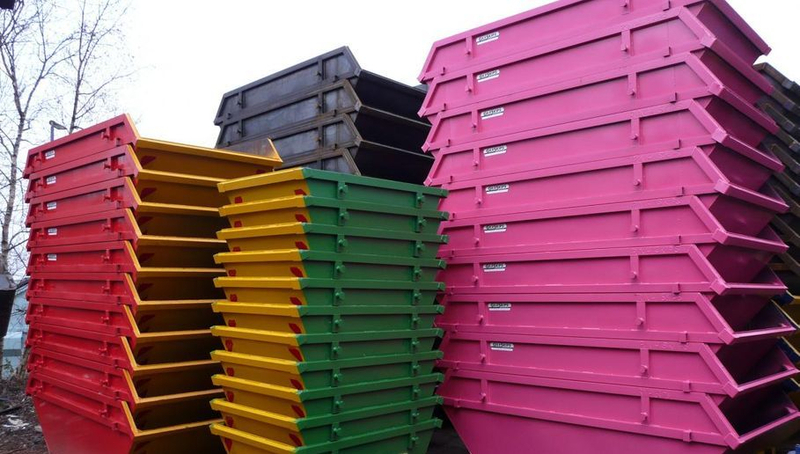 Our skip hire service is efficient, reliable and, better yet, affordable. We are also able to work to tight deadlines if you require a quick turnaround time. Simply give one of our friendly customer service advisers a call and we can arrange budget skip hire for you today. 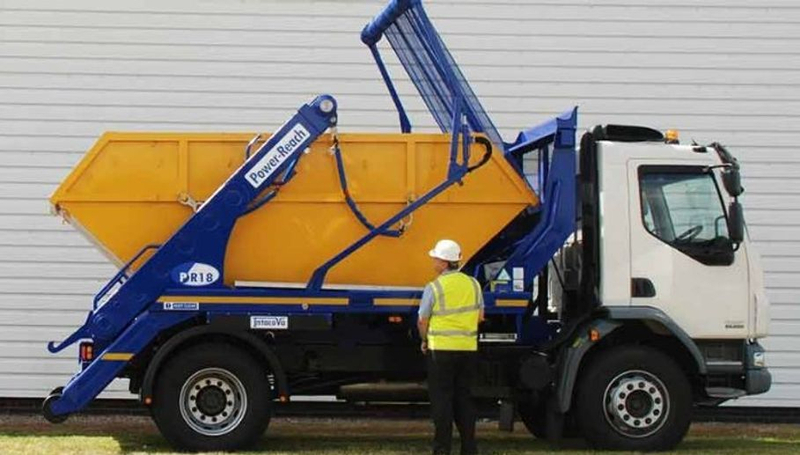 We always have the Budget Skip Hire availability in Dorchester when you need it!